In the United States, more than 1 in 10 households spend at least half of their income on housing costs meaning these households struggle to pay for other basic needs with their remaining income. New research goes beyond housing payments and potential eviction to help us understand the complexity of housing hardship. In a recent study, Ryan Finnigan and Kelsey D. Meagher examine households that missed housing payments and utility payments. They find that missing utility payments is associated with persistent economic disadvantage, and an onset of missed payment is predicted by a major change in health. The researchers use U.S. census data from the Survey of Income and Program Participation, in which approximately 30,000 households complete a survey every four months for two to five years. They specifically focus on households with missed payments for housing, utilities, or both (13-16% of households in the sample). 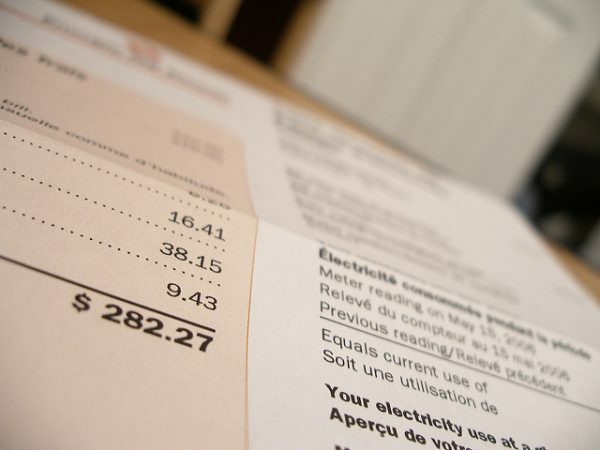 More households missed payments for utilities than for rent or a mortgage, and missed payments for utilities persisted over time, while missed housing payments did not. For example, half of households that missed utility payments in 2009-10 continued to miss payments a year later, whereas households that missed housing payments were more likely to catch up by the next year. The authors suggest this may be because households prioritize housing payments in order to avoid eviction. The biggest predictor of households missing payments for utilities, housing, or both was declines in health — even more so than losses to income. Those that missed payments for utilities (or both utilities and housing together) tended to have the most disadvantaged characteristics — higher poverty rates, lower average incomes, fewer employed household members, lower homeownership rates, and a household member in poor health. The biggest predictor of households missing payments for utilities, housing, or both was declines in health — even more so than losses to income. Since the authors controlled for out-of-pocket medical expenses in their analysis, they suggest this finding may be related to increased caregiving responsibilities on other members of the household. This research helps us to understand that housing hardship isn’t just about losing your house. Even when people are able to prevent eviction, they may struggle with making payments for other basic needs like heat or water. This means that policymakers interested in reducing hardship may want to consider aid for utilities and other basic needs, instead of primarily focusing on housing and food insecurity.